As your franchised brand grows, the weight of work on your marketing team significantly increases. If you are attempting to manage your marketing collateral manually, it's easy for brand managers and designers to get swarmed with increases in one-off requests from local partners. How do you overcome these growing pains and scale as a distributed marketing team? One study of over 4,000 franchise marketing executives revealed how the most effective franchised brands succeed. The research found that half of franchised brands with 101-499 locations don't necessarily have more people on their head office marketing teams. How can marketers manage up to 500 locations with a small team? The secret to their success is actually in the technology and tools they use. Marketing collateral management allow busy brand managers and designers to achieve serious marketing results, even if they're strapped for time or dealing with a fast-growing group of partners. Marketing collateral management is the name for technology that facilitates the organization, access, and distribution of marketing assets. In this blog, you'll learn some of the most surprising and important ways the right collateral management tool can benefit your organization. Do franchised brand managers NEED marketing collateral management tools to execute local marketing campaigns? Technically, no. You could compensate for not having a collateral management tool with a really well-defined process. A system of "command and control," providing manuals, guidelines, and constant check-ins, certainly seems like a good way to oversee consistent local marketing efforts while leaving room for innovative concepts from local teams. However, marketing management, without the help of a tool, definitely has its downsides. Manual processes are virtually always more time-consuming than their technology-driven counterparts. 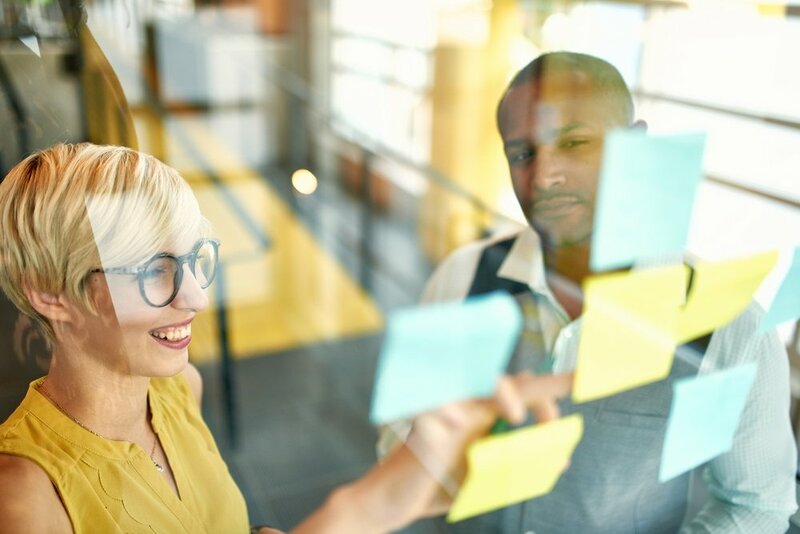 With less time, both franchisees and brand managers have less flexibility to come up with market-beating ideas for how to market the businesses. Rigid processes could limit your local partners' potential, and demotivate them. If your processes only allow assets to flow in one direction, there's simply no room for innovation and insight to trickle upwards from your local teams. What is a brand manager's number one priority? Brand managers have to oversee multiple fronts, ensure compliance, and monitor local campaigns - often without an abundance of time or resources. They need to be able to depend on local outlets to run brand-compliant campaigns, as they have to oversee the marketing activities of every single franchisee. Collateral management tools for distributed brands offer a practical solution. Brand managers can achieve consistency without manual processes that are arcane or impossible to follow. Additionally, using data insights, provided by many of these tools, allows for a greater understanding of local marketers' actions and results. How do you motivate local marketers? 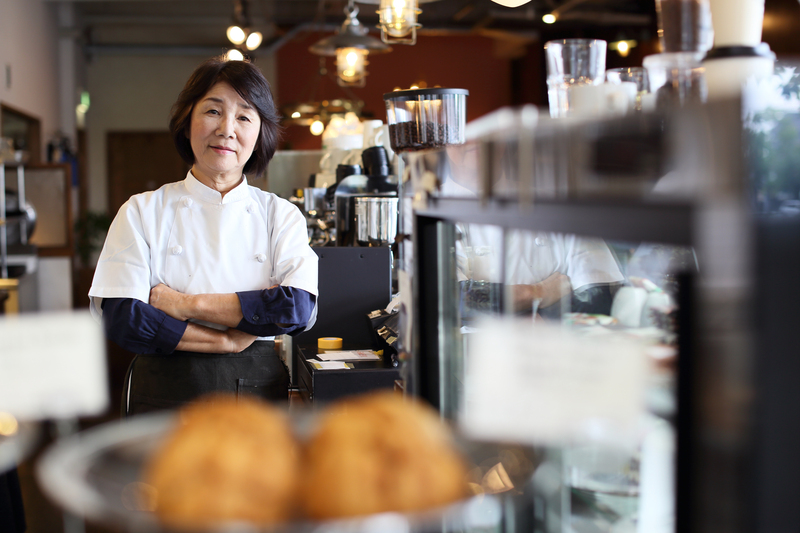 One major study revealed that franchise owners are often pretty independent. They want to run a successful business, but they also want to feel "independence," "achievement," and "contribution." Local marketers benefit from gaining access to marketing collateral sooner, as well as the opportunity to make assets their own. Templates, allowing for customization of images and other local content, improve franchisee satisfaction. In addition, the right templates allow franchisees to tailor their marketing to local customers' priorities, wants, and needs - making them more successful as a result. A “powerful” collateral management solution via local marketing automation allows brand managers to make adjustments on an as-needed basis. Using explicit feedback from your franchisees, and implicit feedback like data about what they're doing, improving your processes without massive spend is easy. As a whole, both the brand and the franchisees have the potential to win big with collateral management. With the right local marketing solution, franchisees are able to customize assets, submit campaigns for approval, and deploy concepts faster. With more localized, compliant, campaigns, brand equity improves. Head office benefits from the satisfied franchisees, as local marketing campaigns can be deployed faster and more consistently. Additionally, the design team's time will be freed up from one of asset adjustments, allowing them to focus on creating new campaigns and propelling the brand forward. Regardless of whether your franchised brand is hoping to grow or already dominating the market, adopting the right local marketing automation technology prepares your team for success. By streamlining communications between your local marketers and head office, you enable a two-way flow, increase franchisee engagement, and facilitate an easier path to compliant marketing. CampaignDrive by Pica9 offers digital asset management, content management, templating, reporting, and more to distributed brands. With an extensible, SaaS-based tool like CampaignDrive on your side, you can adjust your technology to meet your franchised brand's needs. To learn more about how world-renowned brands like Marriott and Polaris make local marketing look effortless, check out our free eBook: Distributed Marketing on Steroids: The Brand Manager’s Guide to Designing and Managing Local Marketing Assets Without Breaking a Sweat.